Can you Sync the Request a Tour to my Calendar? We currently do not integrate requested tours into calendar platforms. 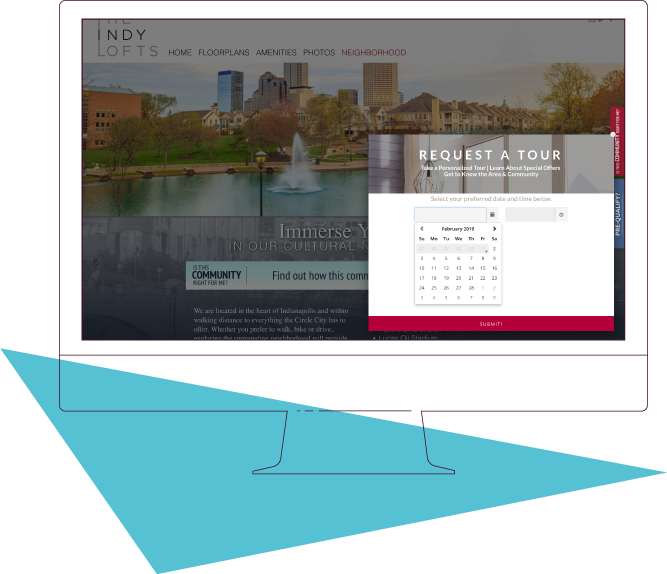 The language within our “Request a Tour” experience allows a consumer to request a time, and therefore allows you to ultimately schedule a time that works for you and the prospect.